I just created some Crashdiet artwork, what do ya think? 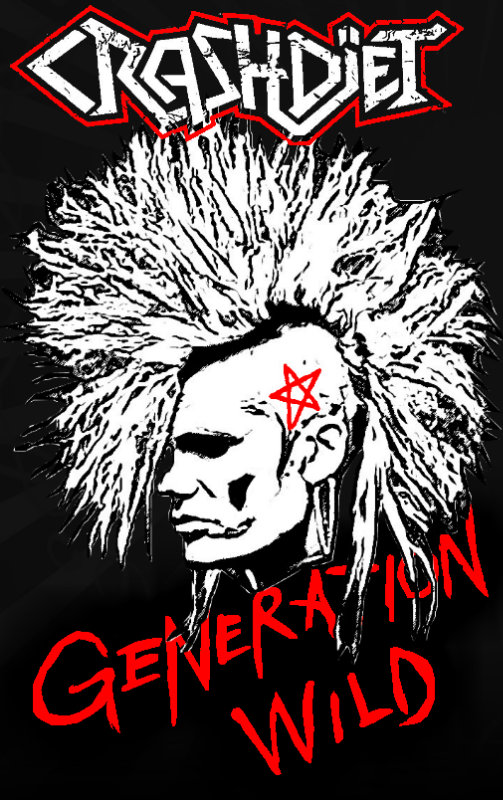 SnodGNR created the topic: I just created some Crashdiet artwork, what do ya think? Last Edit: 1 year 1 day ago by SnodGNR. 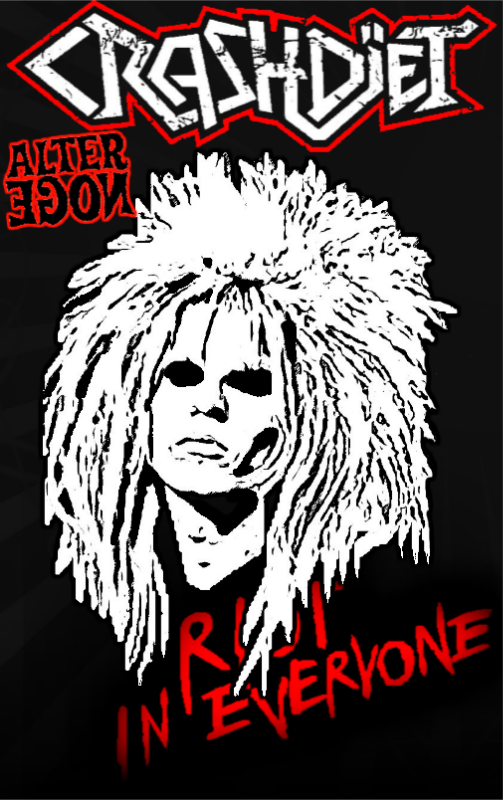 miszczurek replied the topic: I just created some Crashdiet artwork, what do ya think? 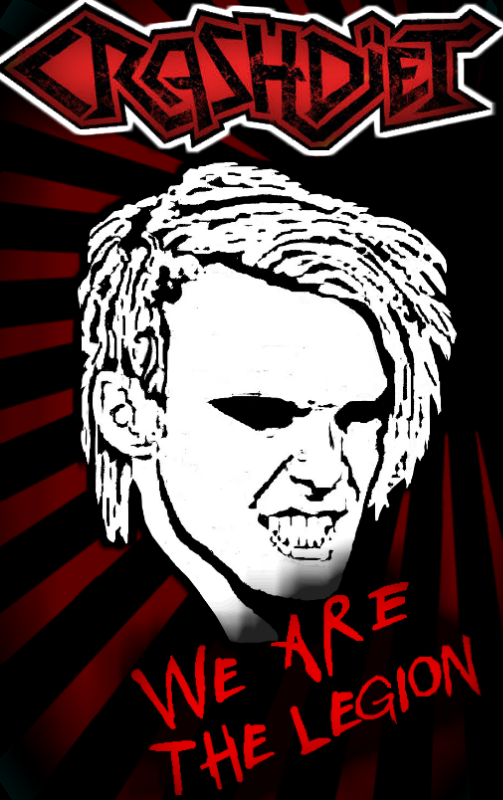 SnodGNR replied the topic: I just created some Crashdiet artwork, what do ya think? Thanks, it's gonna be one of a kind. And I totally dig Alter Egon!